Milwaukee is bustling! Summerfest, the World’s Largest Music Festival, is currently taking place here in Milwaukee, and having an extra 900,000 people packed into the city makes it feel a bit more crowded than usual, especially living within walking distance of the fair’s lakefront location. Though I’m not a fan of my quadrupled commute time, or the fruitless attempts at walking our 4 month old puppy without stopping every other step (which rarely happens on a deserted sidewalk, much less a packed one), I’m still looking forward to stopping by Milwaukee’s annual fest (primarily for a taste of Saz’s famous sour cream & chive fries? guilty.) 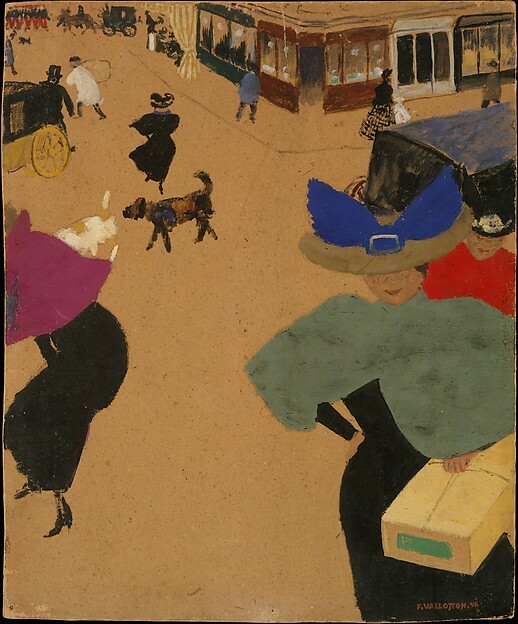 Though Milwaukee’s crowds are not as glamorous as Vallotton’s, absolutely in love with the artist’s broad saturated planes of color. František Kupka (1871-1957) began his career as an illustrator in Paris, quickly becoming known for his satirical drawings. Kupka’s later works became increasingly abstract, exhibiting an astounding use of color and motion, leading to his becoming a founding member of Abstraction-Création, together with Jean Arp, Albert Gleizes, Jean Hélion, Auguste Herbin, Theo van Doesburg, and Georges Vantongerloo. 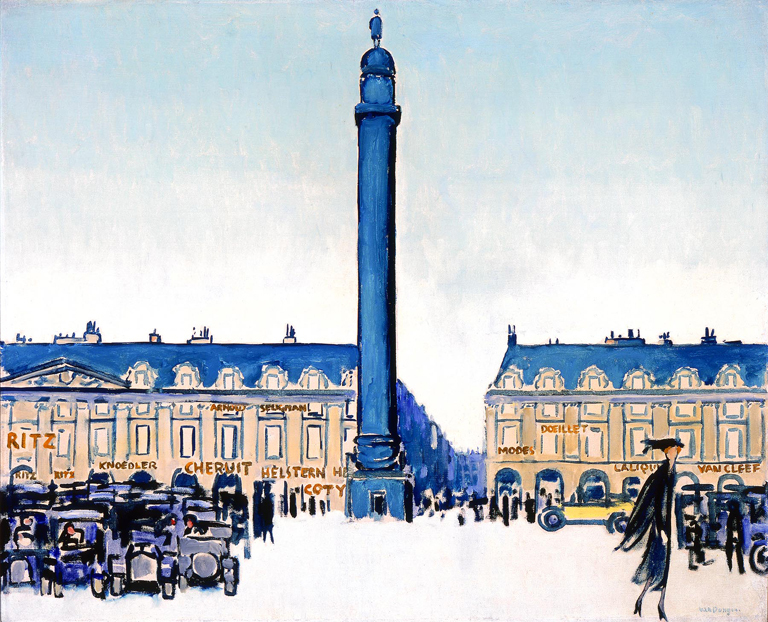 I have always been enraptured with Mme Kupka among Verticals, and have only recently discovered some of the artist’s lesser known, yet equally lovely studies. MAM After Dark is a monthly after-hours event at the Milwaukee Art Museum, centered around the museum’s featured exhibition. Tonight’s MAM After Dark: Cancan, highlighting the current exhibition “Posters of Paris: Toulouse-Lautrec and His Contemporaries,” offered a peek at the Brew City Bombshells Burlesque Troupe, French cuisine by Milwaukee’s Coquette Cafe, wine tasting, and live music by Milwaukee Hot Club. Though I didn’t get to stay long, it’s always fun to experience the featured exhibition amid a setting that emulates the energy and spirit of the works themselves. Although French poster exhibits have been exhausted many times over, “Posters of Paris” was still a joy to visit, the sheer scale of choice works quite stunning, the selection—an engaging mixture of instantly recognizable prints (that adorned many of our dorm room walls, including mine) and novel preparatory studies, which allowed wonderful insight into each artist’s design process.